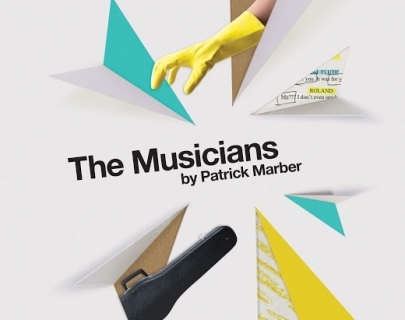 Dramalab presents The Musicians, a new play by Patrick Marber. 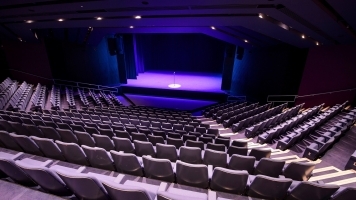 The orchestra of Ridley Road, a state school, is to give a concert in Moscow at the European Festival of Youth, playing Tchaikovsky’s Fourth Symphony before an audience of cultural bigwigs. But their instruments have been impounded by Customs. Luckily, Alex, the Russian boy who cleans the hall, is a devout ‘Pinball Wizard’ fan who comes up with a plan that saves everyone.